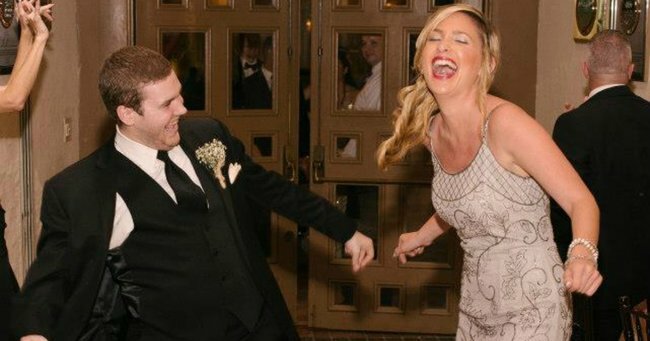 Meet the woman who was a bridesmaid so many times, she turned it into a business. 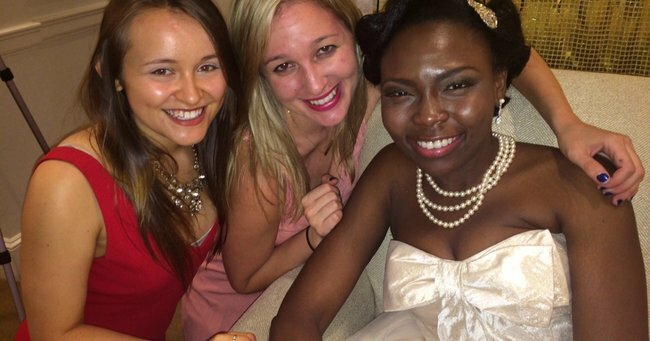 She’s 27, she lives in New York, and she’s a professional bridesmaid. After being a bridesmaid so many times for her friends (she even had two friends ask her to be a bridesmaid on the SAME DAY), Jen decided to turn her talent into dollars. “When I was behind the scenes at weddings, there was no one whose job it was to be there for the bride. Sure, the bride may have had bridesmaids, but they were busy getting ready,” she told Mamamia. Sensing a gap in the market, Jen posted a listing on Craigslist advertising her bridesmaid services. "If the bride had a wedding planner, that planner was focused on getting the venue set up and coordinating with the vendors," she said. "There was nobody there whose job it was to be there for the bride. I saw that gap in the wedding industry and decided to create a job to fill that need." It turns out Jen&apos;s business sense was bang on. The posting went viral, and she now has her own thriving business. The first wedding Jen worked as a professional bridesmaid was for a woman named Ashley from Minnesota. Since then, she&apos;s worked with more than 40 brides and maids of honour. 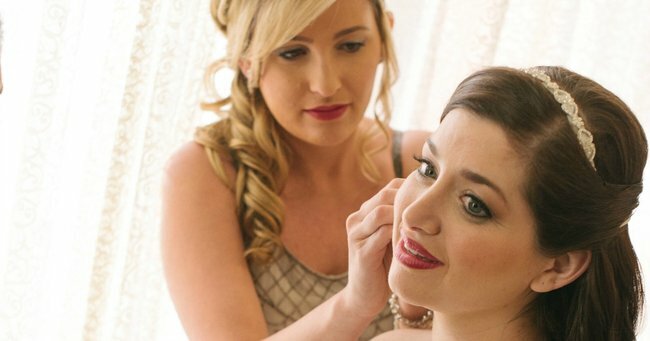 For the most part, brides connect with Jen for support before the wedding, both virtually and in person. "They are looking for a pair of ears to tell things to that they can&apos;t tell their friends, whether it&apos;s because their friends are busy or they feel like they will judge them," Jen says. 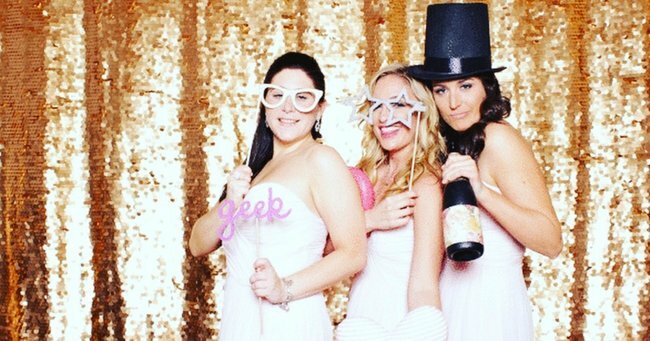 While she is very much a professional, Jen has befriended brides along the way, many of whom she still keeps in touch with today. She is basically an incredible fairy-tale friend who will go above and beyond for brides, so they can enjoy their big day, without having to worry about anything that might arise. Being paid to be someone&apos;s bestie on their wedding day. GENIUS. "I always say I would do anything for [the brides] and I really would. I&apos;ve found myself in many crazy situations at weddings, including being the bodyguard for a bride when she was scared her ex-maid of honour was going to crash the wedding," Jen says. Jen said she&apos;s touched poison ivy at a wedding. POISON IVY. She&apos;s even taken off her bra and given it to the mother of the bride who forgot hers. Now that is generosity. Jen now employs multiple other bridesmaids for hire. The number one tip for her protegees? Stay calm and collected, no matter what happens. Do you have any bridesmaid stories to share? Jen has a book coming out detailing all the behind the scenes stories of her job called Always a Bridesmaid (For Hire) which will be released in February next year. You can pre-order it here. For more from Jen, you can follow her on Instagram, Facebook, and visit her website.